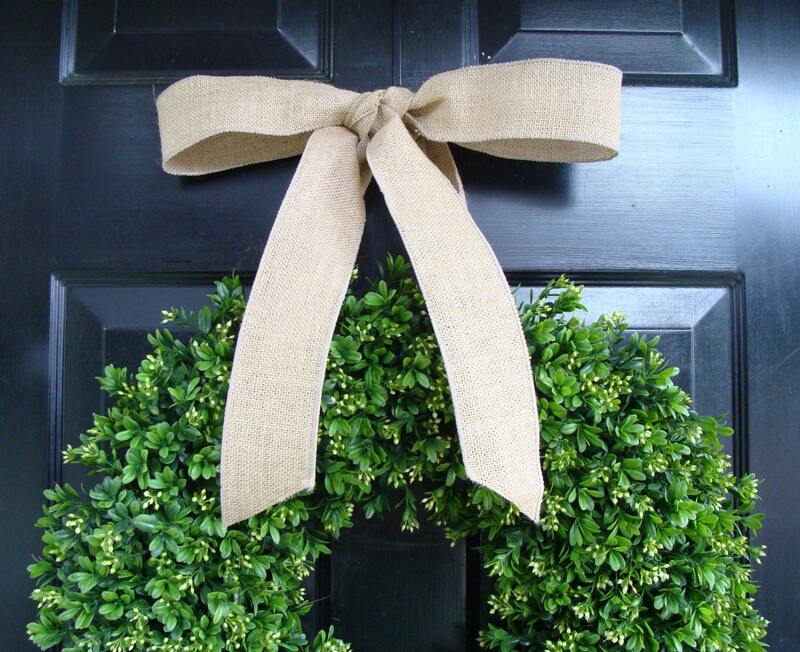 2 1/2 inch Natural or Colored Burlap Bow added to any wreath purchased in my shop. The ribbon is wired so the bow will stay where you place it. *Please do not purchase this listing unless you are also purchasing a wreath from my shop and want this bow added to it! 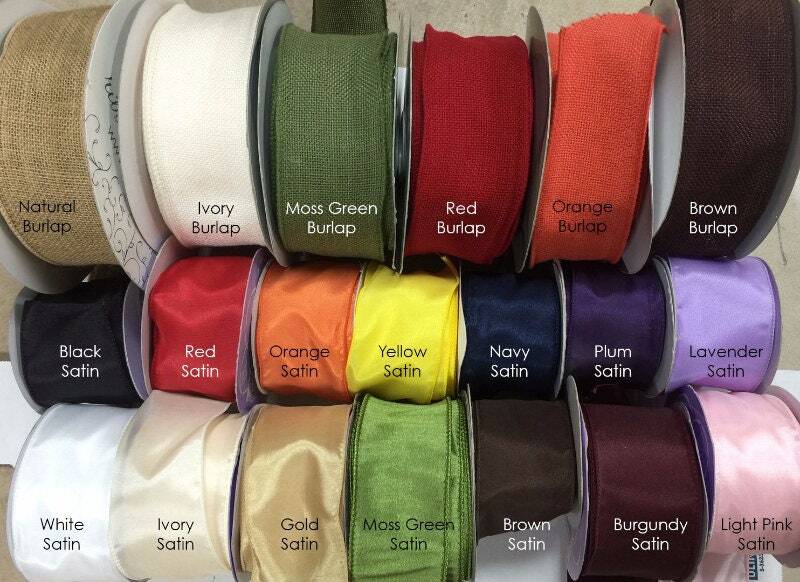 I have many other ribbon options so you can always personalize your bow to your decor! If you need multiple bows of any style please convo me for discounts and separate shipping prices. 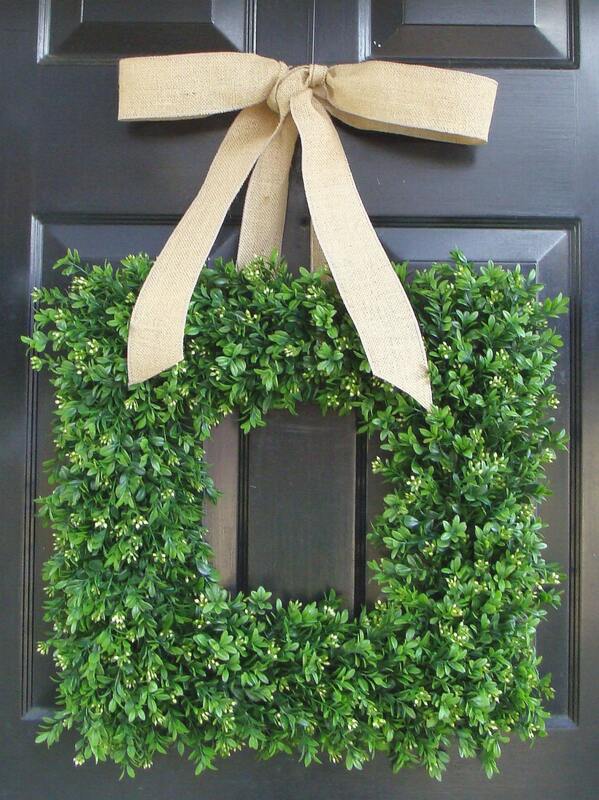 Bows can be added anywhere to dress up a indoor or outdoor decoration. The possiblities are endless. So happy with this purchase! 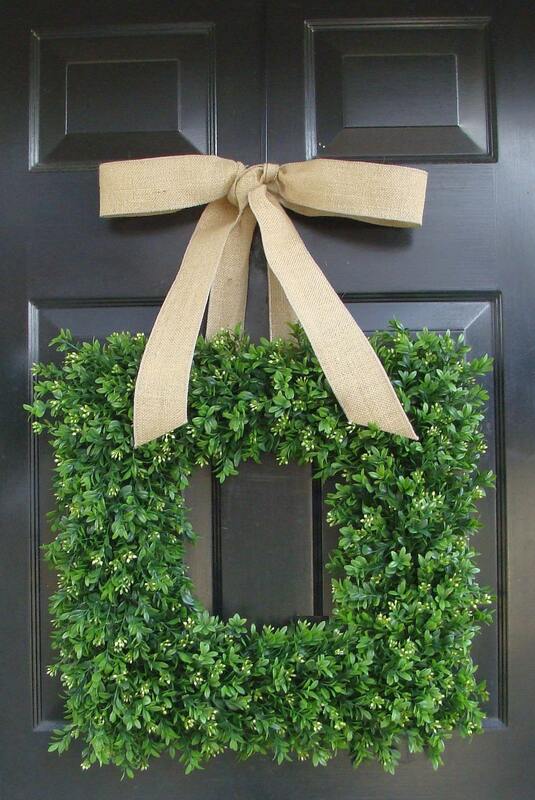 Perfect addition to my front door and have received many compliments. Thank you Elegant Wreath! 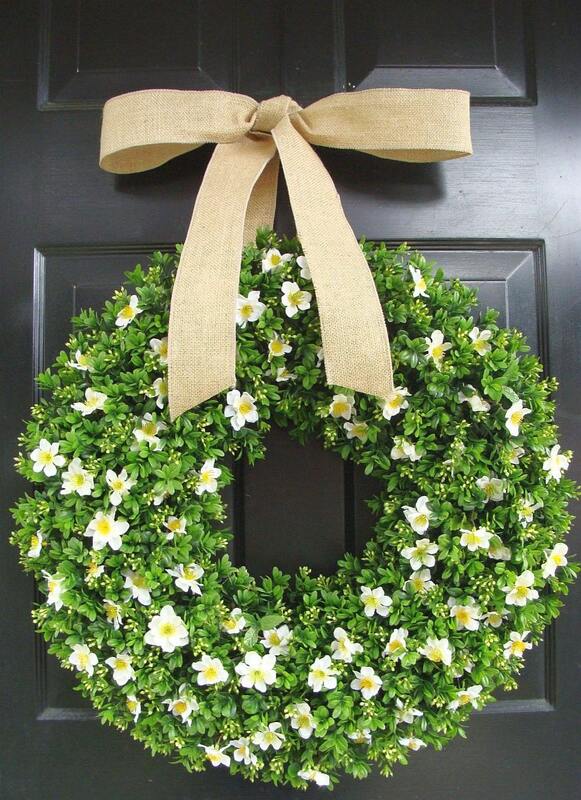 Very sweet wreath... worth the wait!